Here’s the Xamsa PXT 115. 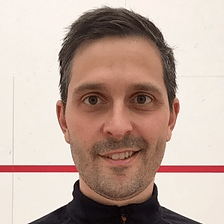 This launched in August 2017 but I’m doing some reorganization and giving the Xamsa rackets their own individual pages on Squash Source. 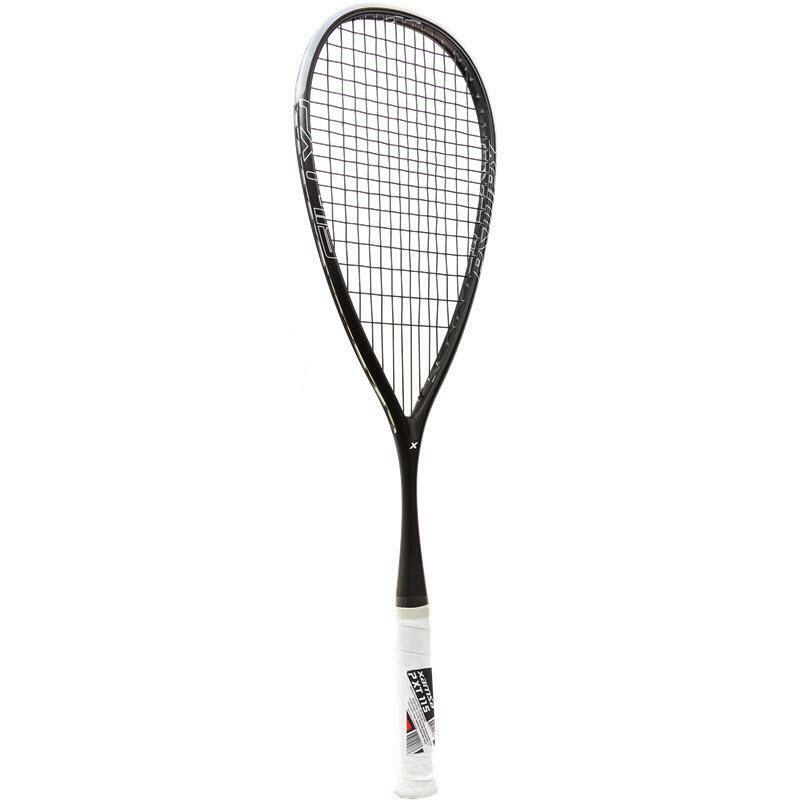 This is the same frame shape as the Xamsa PXT 110, but with 5 extra grams of weight that was added to the head to improve durability.